The unusual weather conditions, one of the warmest counties in the country, means that Suffolk has more than its fair share of Vineyards. 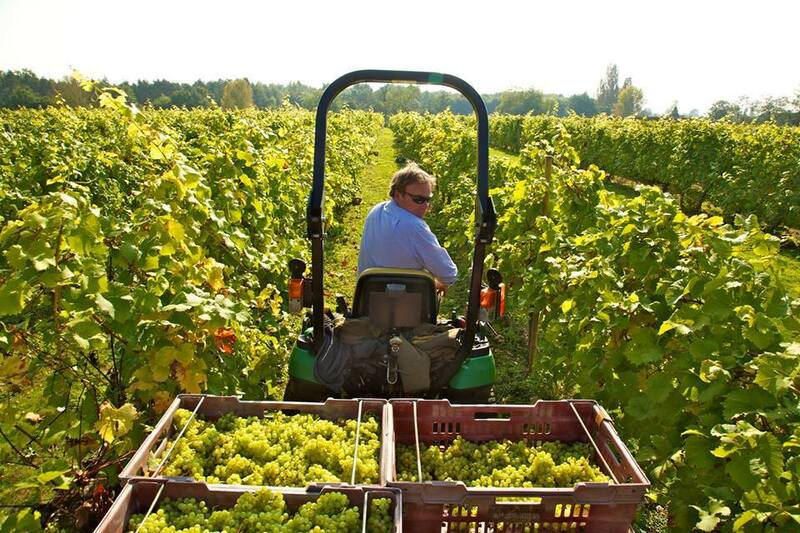 Dedham Vale Vineyard has been producing outstanding wine from its 40-acre estate for over 25 years. 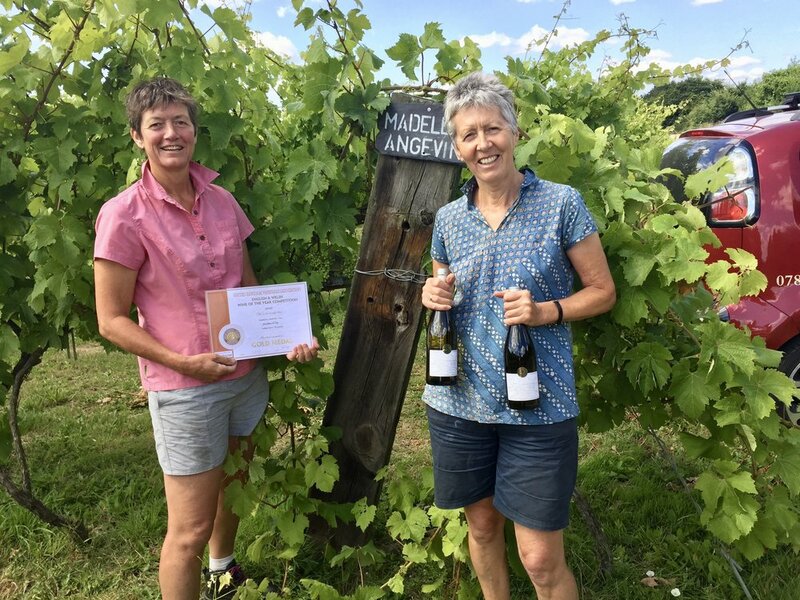 Lying on the edge of the Dedham Vale AONB and the Stour Valley at Boxted, on the Suffolk/Essex border, the vineyard grows and produces six styles of award-winning English wine and Carter’s Cider. ‘Sunshine into wine’ is their motto due to the favourable East Anglian climate. The vineyard is open to explore all-year-round with free entry to the vineyard with self-guided tours. For those keen to develop their knowledge, guided tours are available between March and November, with Grand Tours costing from £25pp which includes a delicious lunch in the Tasting Barn. Whilst here, explore the area Constable once painted at Flatford Mill and self-select a walking route through the Dedham Vale and Stour Valley. Take a tour at Giffords Hall Vineyard and not only will the wine impress. If its location in the scenic Upper Stour Valley isn’t beauty enough for you, venture a little further and you’ll be transfixed by the picturesque ‘wool towns’ of Suffolk where a visit to a gallery, antique shop or historic house is compulsory. If with a group of friends or family, join the Grand Tour and learn about grape varieties and how wine is produced, followed by a well-deserved tasting of handpicked wines and liqueurs (tip: you may spot a bottle or two open for general tasting in the shop!). Dogs are welcome too! If you’re really into your grape varieties, then Shawsgate has experienced help on hand. Top up your knowledge and learn about the history and production of wine before a tour of the vineyard with the owner – you’ll be blown away by their passion! Alternatively, grab a map from the shop and navigate around the vineyard, with clear pointers on what to look out for. Head back to the shop for a ‘try before you buy’ tasting session before purchasing a bottle or two! If you are in need of an energy kick, tea and cake in the café is sure to tempt you. Nestled in an idyllic corner of Suffolk where mature vines produce quality grapes for white, rosé or a sparkling blush, you are invited to take a self-guided tour – map and notes available to maximise your visit. Stop by afterwards for a chilled tasting of the 2016 Madeleine Angevine (their speciality). For groups of 6 plus, a pre-arranged private tutored tour and tasting session is recommended. All the wines can be bought at the ‘cellar door’ or delivered on request. For a shopping, eating and wine experience rolled into one, Wyken Vineyard is hard to beat. It’s welcoming and stylish homeware shop has carefully selected crafts, clothes, books and household goods. It’s renowned restaurant, The Leaping Hare, is effortlessly stylish, as is its food, and as you would expect offers a great selection of wine, straight from the vineyard. You are welcome to venture around the vineyard through beautiful ancient woodlands. Before you head off, don’t forget to select your favourite variety from the shop; top tip – their sparkling wine Moonshine won ‘The East Anglian Wine of the Year’ in 2017!